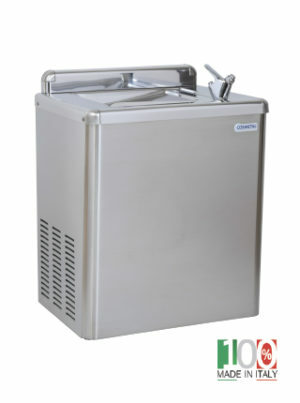 Do you need clean, crisp water in a public area? 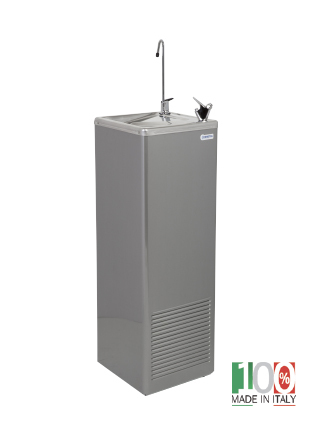 This premier free-standing drinking-water fountain is ideal for gyms, schools, factories and other high-traffic, high-use areas. 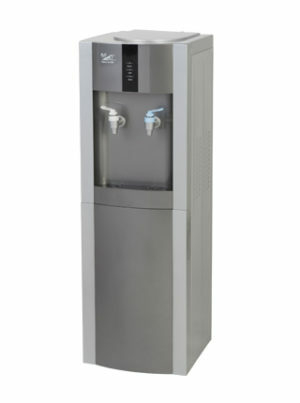 The River 30 is easy to install and features a bubbler and a glass filler faucet. Note: This item is not kept in stock and is only available on special order, and is therefore subject to a delivery lead time of approximately 8-12 weeks from date of order. The advertised price is only a representation of the actual selling price and is subject to fluctuations in the current exchange rate at the time of ordering. Orders for this item are only confirmed with a 50% prepayment. Please contact your nearest H2O International SA consultant to confirm actual price and lead time for this item, and to confirm your order. SKU: WCD400. Category: Water Dispensers, Water Fountains.